Fluoride-ion battery breakthrough could improve longevity | Car News, Reviews, & Pricing for New & Used Cars. Researchers have announced a new battery breakthrough that focuses on the negative. Rather than using lithium, the most electro-positive element on the periodic table, they used flouride, the most electro-negative. It can store more energy than its lithium doppelgänger, but until now, batteries needed to run hot at 150 degrees Celcius or more. Honda, Caltech and NASA scientists discovered a way to make it work at room temperature, which could eventually yield more energy dense and environmentally safe batteries for EVs and other devices. The scientists paired the electrolyte with a copper, lanthanum and fluorine to create a prototype battery capable of reversible chemical reactions (aka recharging) at room temperature. 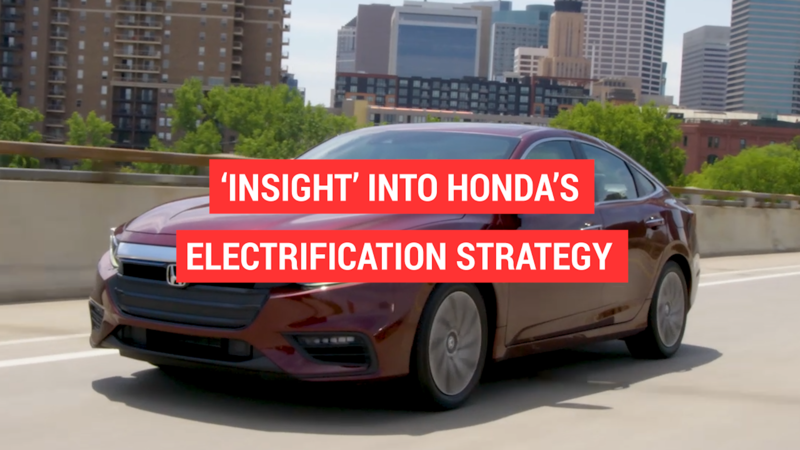 All told, the batteries have the potential for ten times the energy density of lithium-ion batteries, and would have a “more favorable environmental footprint,” according to Honda. However, we’ve heard this sort of thing many times before, so the usual caution and caveats apply. For instance, the team still has to figure out how to stabilize the anodes and cathodes, which tend to dissolve completely into the electrolyte. They’re making some headway, though and further testing is currently underway — so hopefully we won’t be disappointed yet again by batteries that work great in labs but not cars. Next articleWhat is a subprime loan and are they a bad idea?